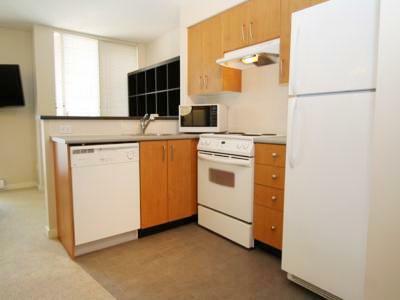 Nice bright studio apartment in the trendy downtown Vancouver neighborhood of Yaletown. 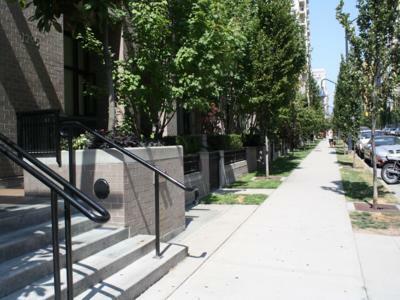 The apartment is in the centre of all downtown has to offer. It is just blocks from Vancouver's world famous seawall, Gastown, restaurants, shops, public transit and important Olympic venues like BC Place. 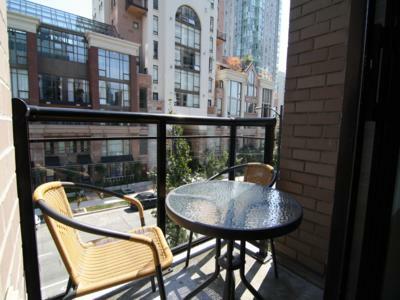 The apartment's location is truly great to explore all Vancouver has to offer. 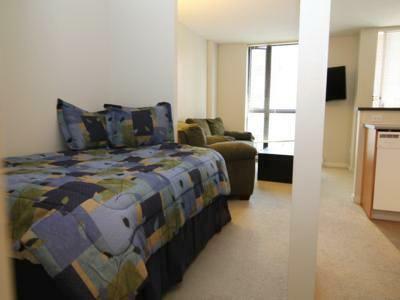 It is just 2 blocks away from the nearest SkyTrain station, which you will most likely take straight from the airport. Olympic venue travel times include a 5 minutes walk to SkyTrain station that offers easy transportation to major centers in Vancouver and Richmond area including airport, 15 minute walk to Canada Hockey Place, also known as GM Place and BC Place where the opening and closing ceremonies take place. It's a 25 minute walk to the Olympic Athletes Village, 20 minute drive to Richmond Speed Skating Venue and 45 min drive to Cypress mountain - the freestyle ski/snowboard venue. 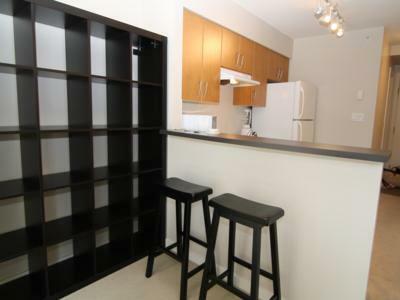 The condo is close to all major hotels, fine dining and entertainment. 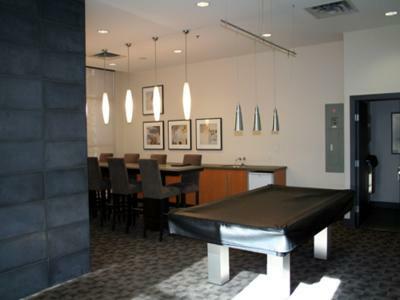 There are shared building amenities which include an exercise room/gym and game room/lounge with pool table. Just steps out the door can take you to a coffee shop, grocery store, restaurants, or the False Creek seawall on the water. 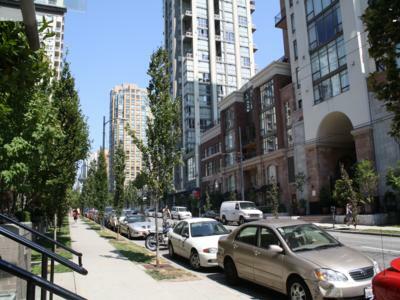 Everything is within reach in this beautiful scenic Yaletown neighborhood. 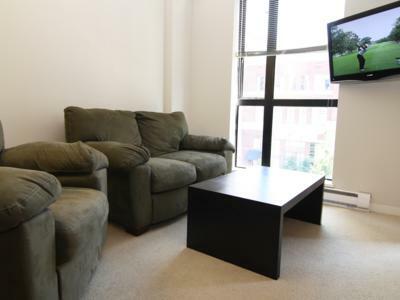 The apartment is fully furnished and will provide everything you need to enjoy the Olympics and Vancouver. Awesome! Vancouver trip during potentially challenging week of the Winter Olympics in Vancouver turned out to be one of the best experiences of my life, thanks in large part to EMR. Prompt, professional, no hassles, excellent value, excellent personnel. Highly recommend. Overall, the apartment was comfortable enough. My greeter told me they strive for hotel-level accommodations. When we were inspecting the place at check-in, the blinds were extremely dusty and one set was badly mangled, which she said clearly wasn't hotel level. There was a floor lamp in the living room that did not have a working bulb, so light was dim. Neither one of these problems is a fatal flaw, but they did diminish the overall experience. 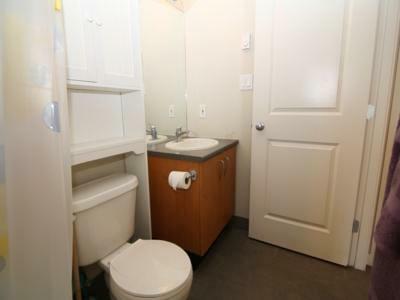 I rented the unit during the Olympics, so I'm sure prices were inflated above normal levels. 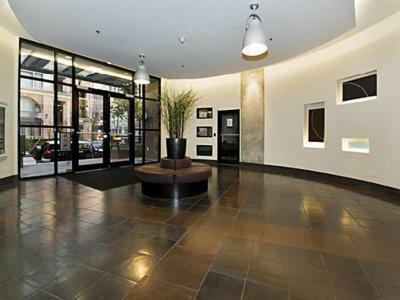 Location was very convenient for me, easy walk to everything I needed.